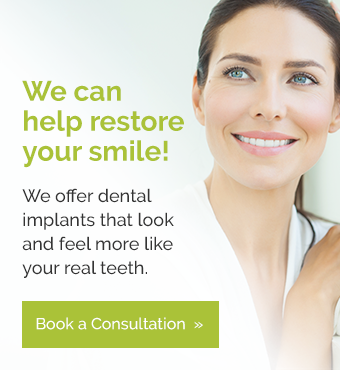 Our dentists at Access Dental in Grande Prairie are here to provide you and your family with a comprehensive range of dental services. Meet our dedicated and friendly dentists today! Our team of dentists led by Dr. Perica Nonkovic, have been serving the Grande Prairie and surrounding communities for years. Dr. Nonkovic has been practicing dentistry for over 10 years. He received his Doctorate of Dental Surgery from the University of Manitoba, and has a special interest in implantology (dental implants) and TMD/TMJ. He has completed a number of training courses to develop his proficiency in these fields, in order to provide the best possible care for his patients. Dr. Nonkovic and his team love to give back to the Grande Prairie and surrounding communities, through their annual Day of Free Dentistry for those in need. When Dr. Nonkovic is not with his patients, he enjoys playing sports outdoors and spending time with his wife and two children.